– The dryer heats but takes a long time to dry the clothes. Also see this page. – The dryer makes a disconcerting rumbling noise and/or vibrates while running. 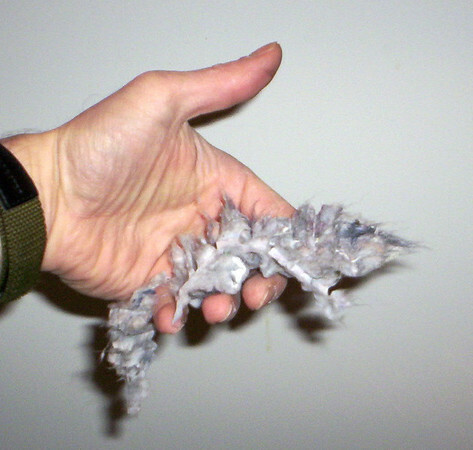 NOTE: I am a professional– do NOT try handling the lint rat like this at home! You can order parts for your dryer or get more help in the Samurai Appliance Repair Forum. 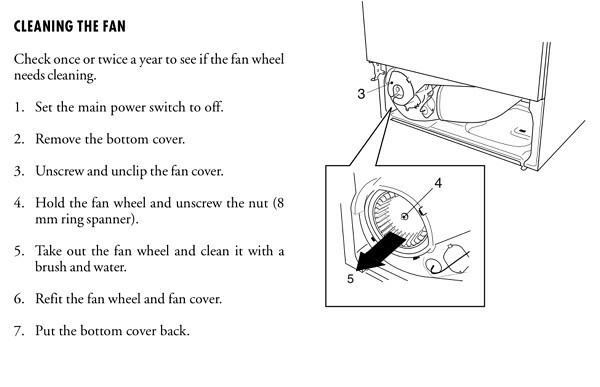 This entry was posted in Dryer Repair on January 18, 2007 by Samurai Appliance Repair Man.